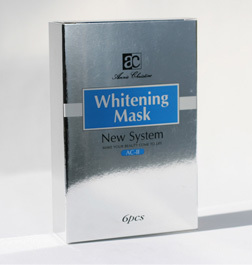 AC Brightening Mask contains concentrated L-ascorbic acid and natural botanical extracts that are good for evening skin tones and hydrating the skin. Apply the mask after exposures to sun can help minimizing sun damages and clarifying skin. AC Levo-C Serum has a high concentration of L-ascorbic acid that is designed to diminish UV damages and to even out the overall skin tone. 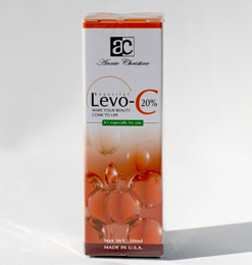 AC Levo-C can also clarify the skin, leaving it with a healthy glow. 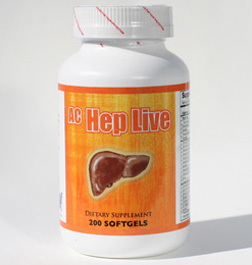 Hep Live is formulated with proteins, vitamin B complexes and other nutrients. 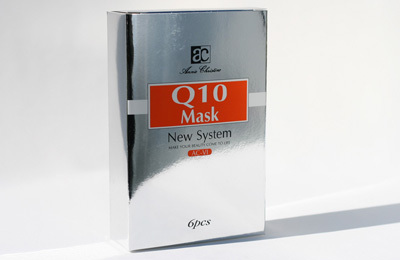 Specialty: AC Q10 Mask is formulated to energize the skin, reduce wrinkles, soothing and moisturize the skin. 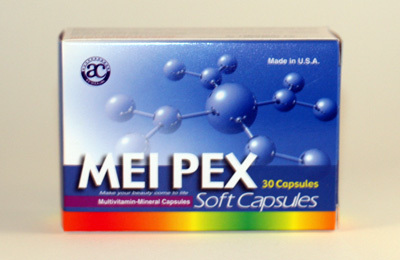 Mei Pex is formulated with vitamins, minerals, and essential elements needed by the body. Zinc can revitalize the function and secretion of hormone. Mei Pex also includes nutrients with ascorbic acid to improve blood circulation and vessel flexibility.